Glance store is opened for order! 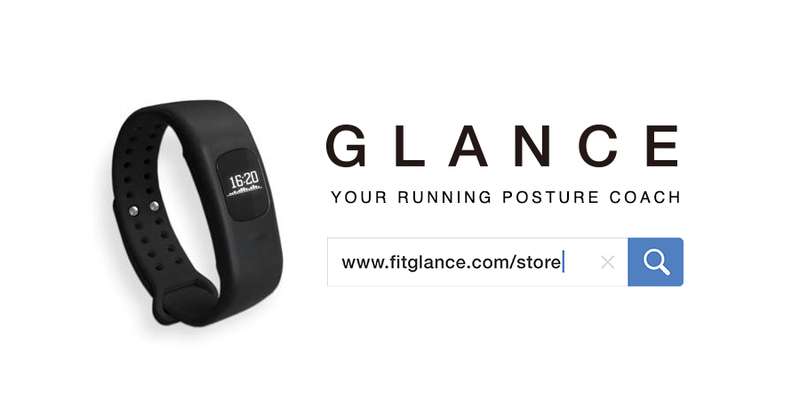 Glance store is now opened for order. Check it out and bring your Glance home! © 2019 CWB Tech Limited.